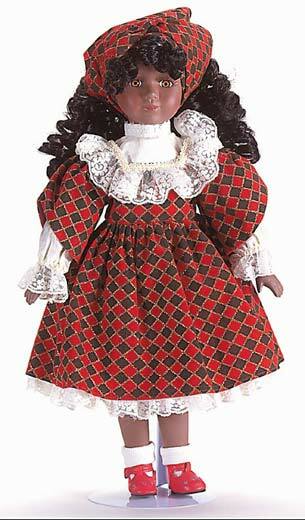 Welcome to our "Americana Collection Dolls" page. Each porcelain doll comes with a certificate of authenticity. 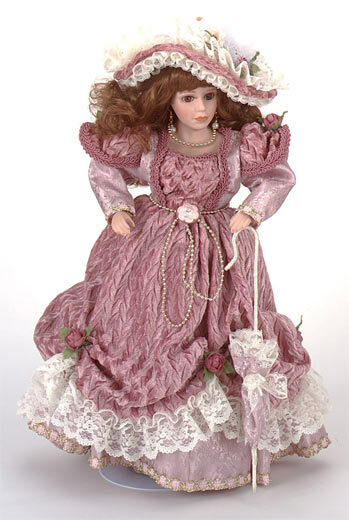 Please click on to the fallowing links to jump unto the collectible dolls, page of your choice or the links at the bottom of this page to go to our pages of great gifts and collectible items, below original retail price. Enjoy your visit and come again soon. 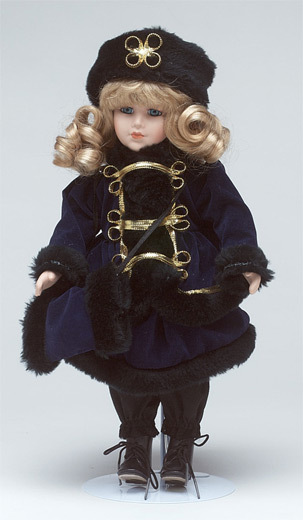 Beautiful Isabel is a victorian winter dream in her pristine white lace ribbon-trimmed fur and golden brooch. 16" tall, porcelain. 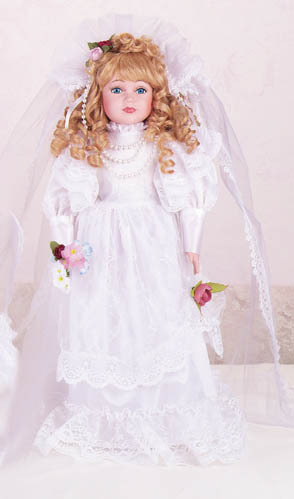 Chloe is a sweet old fashion girl in ribbon and lace is ready to add grace and beauty to your porcelain doll collection, 16" tall. Jasmine is ready for an afternoon tea in her colorful dress with white lace collar, cuffs and trim. 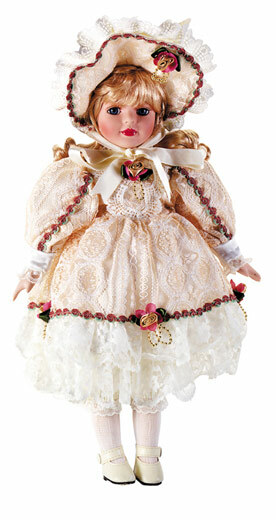 Porcelain doll, 16" tall. 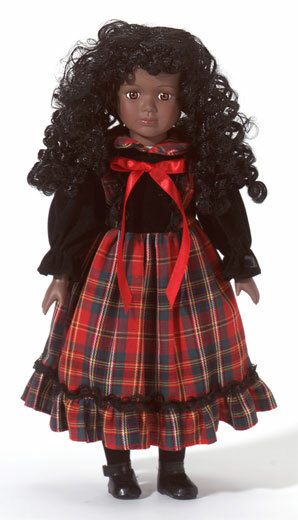 Sabrina is a very poised young lady who is perfectly dressed for a cool winters night in her velveteen and plaid. 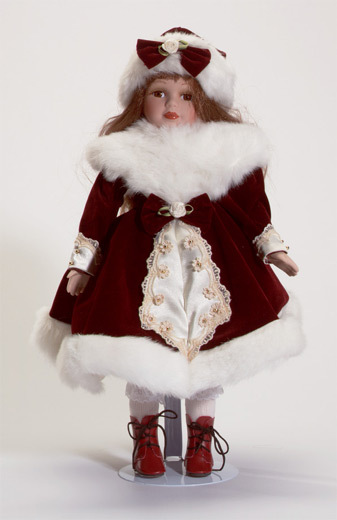 16" tall, porcelain doll. 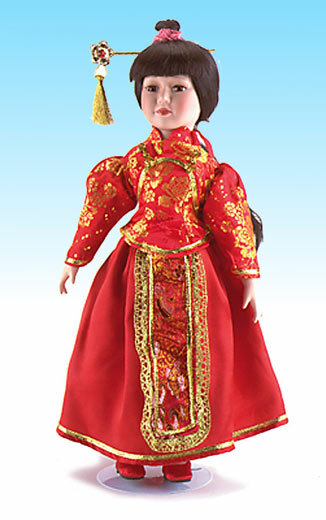 Su-ling is a china porcelain doll of perfection, wearing a red satin dress with gold brocade. 16" tall. 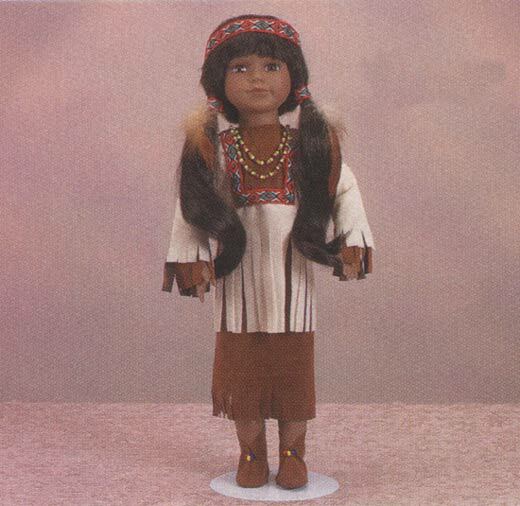 Pocahontas, she's a native american porcelain beauty, in a fringed buckskin dress, that's been brightly decorated with ribbon, she's 16" tall. 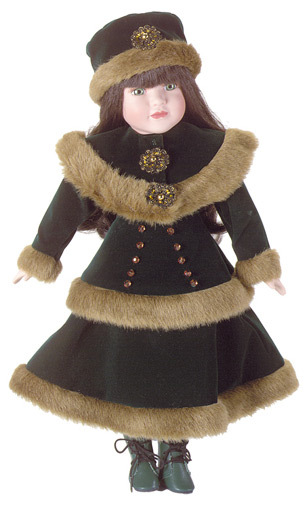 Straight from the russian steppes is Katerina bundeled up for cold winters and sleigh rides, porcelain doll. 16" tall. Claudia, a sight to warm the heart and the chilliest of evenings, a beautiful burgundy velveteen dress with white fur trim. 16" tall porcelain doll.